How You Can Help Haiti. Just across the Caribbean from Central America, Haiti is already the poorest country in the Western Hemisphere. Now, CNN says the capital city, Port-au-Prince, has been “flattened” by Tuesday’s earthquake. Already, they’ve run out of medical supplies. There’s no food. No water. No electricity. Here are three ways you can help Haiti right this very second. Easy: Donate to Partners in Health. Easier: Text “HAITI” to “90999” to donate $10 to the Red Cross (This only works with US cell phones). Easiest: Tweet or blog the above Partners in Health link (https://donate.pih.org/page/contribute/haiti_earthquake?source=earthquake&subsource=homepage) and/or how to donate to the Red Cross via text. How You Can Help Haiti – update. You can donate to Zanmi Lasante’s child nutrition program. Zanmi Lasante is a program of Partners in Health, founded by Dr. Paul Farmer – a truly amazing man. You can make a donation to the Vanguard Foundation’s Haiti Emergency Relief Fund. You can advocate for forgiving Haiti’s debt (courtesy of Haiti Reborn). – Text Yele. Wyclef Jean is urging donors to text ‘Yele’ to 501501 and make a $5 contribution to the relief effort over cell phone. Click here to get more information via Wyclef’s Twitter page. – The Great Orchestra Of Christmas Charity – 18th Great Finale: photo gallery. WOŚP – 18 finał : galeria zdjęć. Expedition in Nepal with Peak-XV Treks and Expedition. 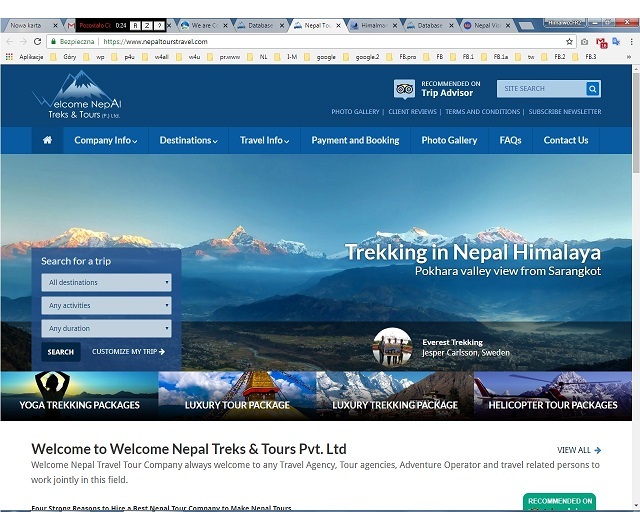 Peak-XV Treks & Expedition (P) LTD is run by professional Trekking & Mountain guides, tour guides of English, French, Italian, Spanish, German, since year of establishment i.e. 2009. 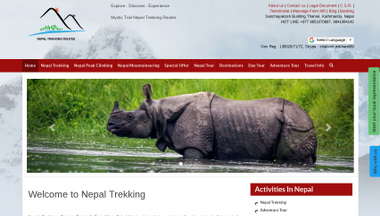 They are an adventure travel and trekking Operator company in Nepal for Operating tour, trekking, expedition in Nepal. 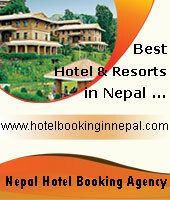 Mountain expedition in Nepal is one of the most attraction and courageous parts rather than high adventure trekking. This beautiful country Nepal is one of the paradise that has meet anyone who wish to conquer high mountains by their own foot. This country is the land of world’s top most highest peaks including Mt. Everest is majestic crowned to the north. Eight of the world’s 14 peaks over 8000m including Mt. Everest (8850m), Kanchenjunga (8586m), Lhotse (8516m), Makalu (8463m), Cho Oyu (8201m), Dhaulagiri (8167m), Manaslu (8163m) Annapurna (8091m), are only located in Nepal. It is only from 1949, as far as the history of mountaineering achievements go, that any human tasted success in the Nepalese Himalaya when the team consisting of Bill Tilman, Peter Lloyd and Tenzing Norgay Sherpa scaled Mt. Paldor 5,928m. Tenzing Norgay, of course, went on to become one of the two men, the other being New Zealander Edmund Hillary, to blaze the first ever successful trail to the top of Mt. Everest in 1953. We provide you with all necessary infrastructures to assist you in your summit attempt. We will do the necessary paperwork for expedition/climbing permits, organize all accommodation before/after expedition. Everest – 8,848m, Central Himalaya, China/Nepal. The highest point on planet earth. Mostly a non-technical climb regardless on which of the two normal routes you choose. On the south you have to deal with a dangerous ice fall and The Hillary Step, a short section of rock, on the north side there are some short technical passages. On both routes (permanent) fixed ropes are placed at the tricky sections. The altitude is main obstacle. Nowadays also crowding is mentioned as a factor of difficulty. First ascent:1955; G. Band, J. Brown. Kangchenjunga -Kang (Snow), Chen (Big), Zod (Treasury), Nga (Five). It’s one of the largest of the peaks on the list and the way to its summit is long. This fact and the many short, but technical sections place Kangchenjunga firmly in the higher end of the list. The altitude is also a factor which solidify this. First ascent:1956; F. Luchsinger, E. Reiss. The normal route starts with a dangerous icefall. Crowding, due to sharing route with Everest can be a problem. 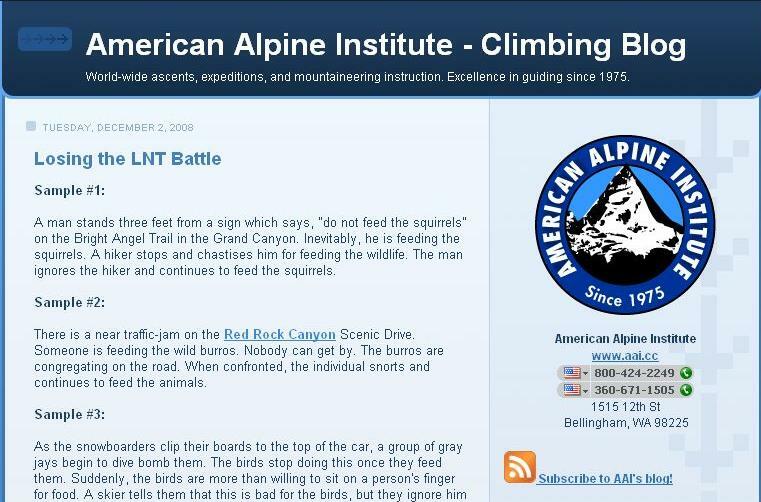 The altitude and exposure on the final parts are contributing to the peak’s reputation of being one in the middle of the list in terms of difficulty. First ascent:1955; J. Couzy, L. Terray. One of the more technical peaks and is amongst those considered hard climbs. Steep passages, both on rock and snow, exposure and avalanche danger makes this peak a tough target. First ascent: 1954; S. Joechler, H. Tichy, P. Dawa Lama. Arguably the easiest of the 8000 meter peaks. Technically speaking the easiest of the 14. No technical climbing, but large snowfields and long distances. Many climbers has don’t reach the true summit, as it’s located some distance from where you enter the summit plateau and is only marginally higher than the fore summit. Considered to be a hard peak to climb by the pioneers in the area, but it’s nowadays considered as one on the lower half of the list. The normal route on the peak have some short technical sections and some avalanche danger, but overall it’s a quite straight forward climb. On the lower half of the peak’s normal route, avalanche danger is usually a main problem. Higher on the peak, the climb is mostly non-technical and easy. 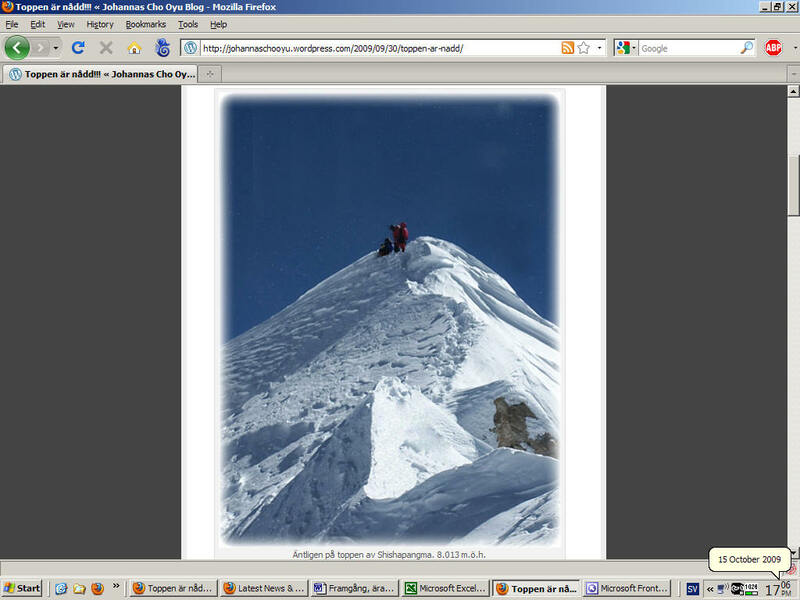 Manaslu has one of the higher death rates and is considered a dangerous peak. First ascent: 1950; M. Herzog, L. Lachenal. The first 8000 meter peak to be climbed. Considered the most dangerous of the 14. 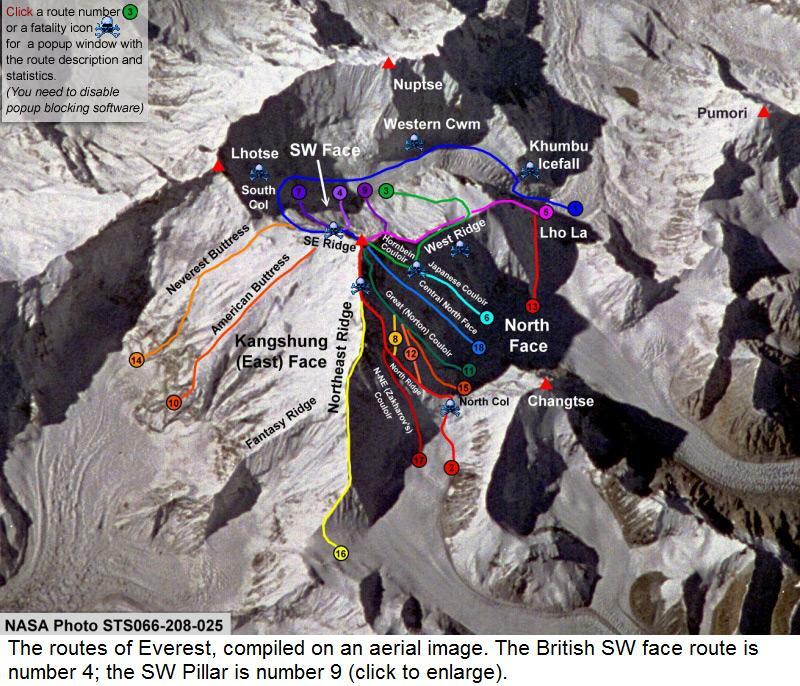 The north and its original route is not that technical, but extremely avalanche prone. The south is of high technical difficulty and also holds lots of objective danger. The normal route to climb mount Ama Dablam is from its South- West ridge. Most of the mountaineering beginners start their climbing through this Mount. Ama Dablam 6812m. Ama Dablam is a small snowcapped peak of 6812m lying in the Everest region. In between on the lap of Everest and Makalu Mountain, This Mountain was first ascended by Colin Todd and Geoff Harrow on 30th May 1954. They have climbed the mountain by the South -East Ridge. Lies between the border of Nepal and Tibet in north of the Annapurna and Manaslu, majestically situated above the Tibetan village of Phu in the western region of Nepal. Peak-XV Treks and Expedition P. Ltd.